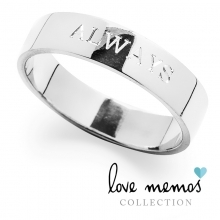 Browse our beautiful silver rings and find the one you like most. 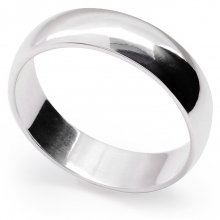 We offer sizes from G to Z+4 and beyond as custom jobs. 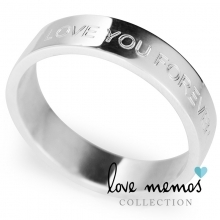 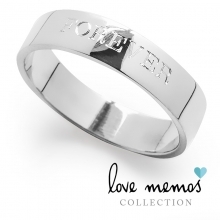 We also offer engraving inside most of our silver rings. 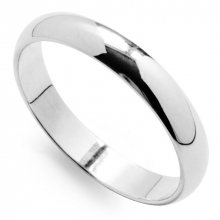 If you are looking for silver engagement rings, you may want to check the Silver Engagement Rings section.